Priority-1 was founded in 1987 by Rabbi Cohen to service the needs of at-risk teenagers and guide their parents, families and teachers. Since then, the organization has evolved into a network of Yeshivas and Training Programs that serve as valuable resources for Jewish communities internationally. The Priority-1 staff actively guide and inspire thousands of students to a more meaningful, productive and religiously inspired life. 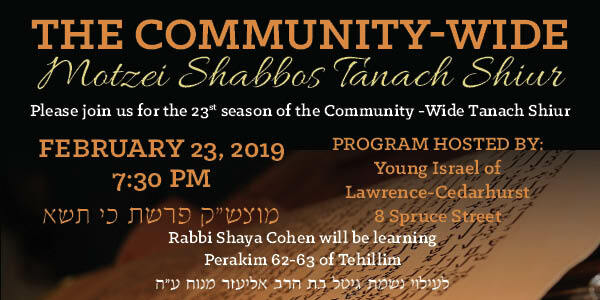 Their workshops and events have instilled thousands of parents and educators with the knowledge and tools to reach and inspire our children to a lifelong love of Torah and Yiddishkeit. Rabbi Cohen founded Priority-1 in 1987 to help at-risk teenagers and their parents and families. 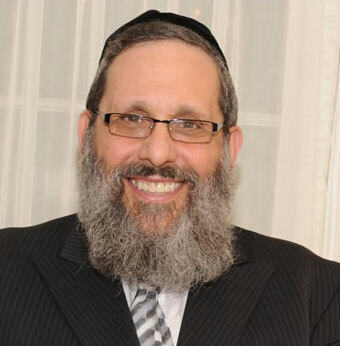 Using his experience of over 4 decades in Jewish education, Rabbi Cohen has developed a keen ability to identify and deal with issues that children face in our education system. He also has a unique ability to give over to others the ideas and tools necessary to prevent these issues in the future. Rabbi Shaya Cohen has been the Rosh HaYeshiva of Yeshiva Zichron Aryeh and Kollel Ner Yehoshua for the past 20 years. Before that, he founded Valley Torah High School in Los Angeles and served as its dean for a decade.